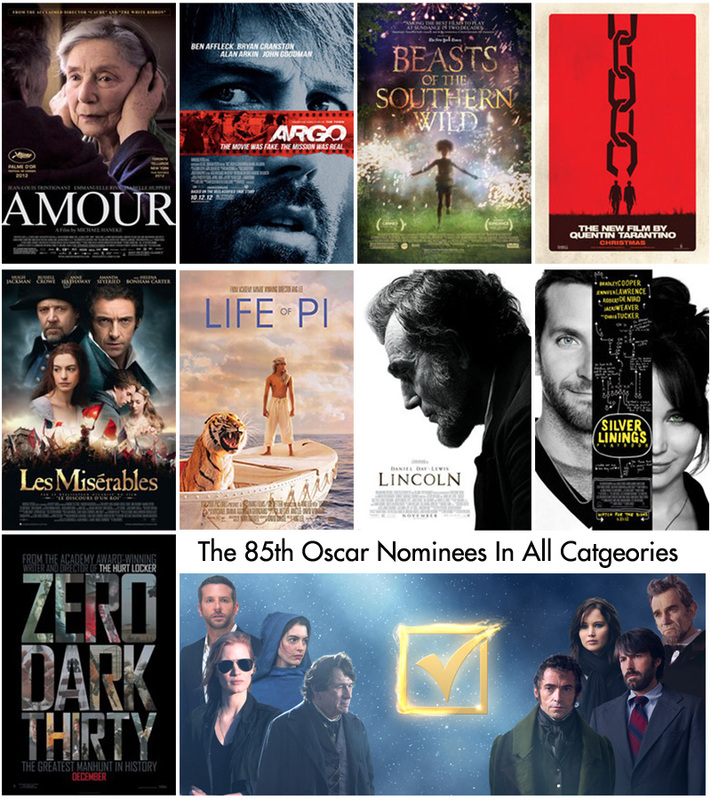 If It's Hip, It's Here (Archives): The 85th Oscar Nominees Have Been Announced - And Here They Are. The Entire Official Nominee List. The 85th Oscar Nominees Have Been Announced - And Here They Are. The Entire Official Nominee List. •Fresh Guacamole (PES) See this here!